I have been in love with Vietnam and Vietnamese food for what seems like forever, so I can't wait to share with you 10 days and nights of the most unbelievably fresh and zingy food you have ever tasted. 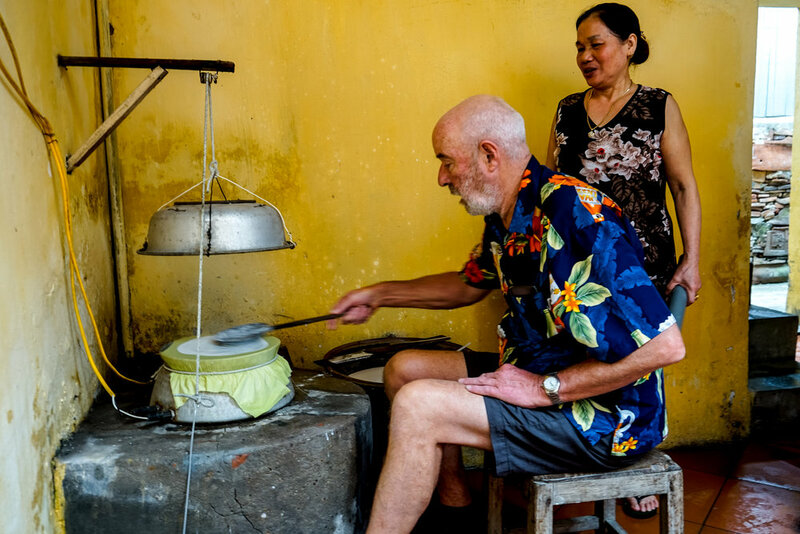 We start our tour in the north in Hanoi, where we spend three days finding out how to make rice paper and tofu, eating street food – which is a Hanoi specialty, learning how to cook at my friend's house and drinking the famous Hanoi fresh beer. Then we fly to Hué for two nights, (which is like going from Paris to the South of France). Hué is the ancient Imperial Capitol of Vietnam and is all about intricate imperial cuisine, fabulous imperial sites and is a huge centre for Buddhism. Next, we drive through the Marble Mountains to the town of Hoi An, one of the most exceptionally well preserved heritage towns in Vietnam and an absolute must-see. Here we spend two days shopping, cooking, fishing and soaking up the beautiful old town and market. Lastly, we fly to Saigon for three nights of big city fun, this is where things get seriously rock n' roll. Our tour ends with a fabulous last-night extravaganza... brace yourselves! 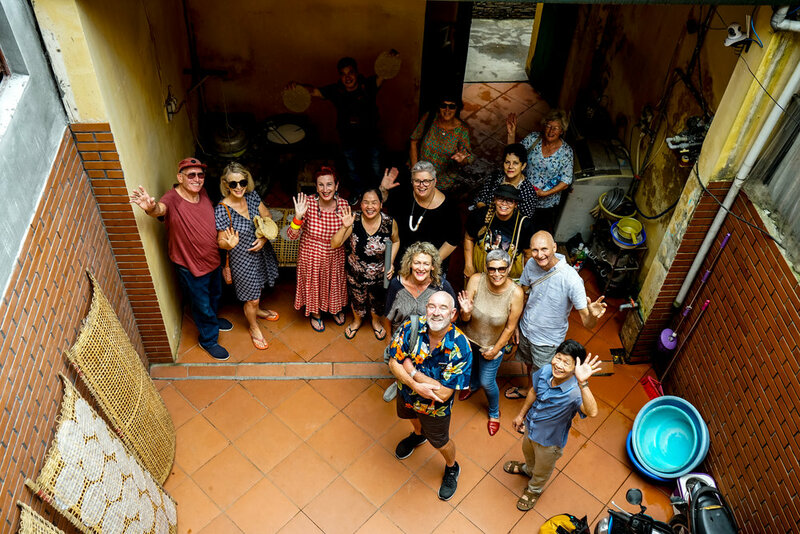 Join Peta and her gastronomads as they travel to Hanoi, Hué, Hoi An and Saigon sampling the delights of the zingy, clean, sophisticated flavours of Vietnam. This includes 10 nights accommodation, airport transfers on days 1 & 11, Peta and our local guide, internal flights & transport, cooking classes, guest chefs, entrances, all meals & wine with meals. NZD 1,250 single supplement subject to availability.